How was your week, friends? Mine was exhausting and quite productive. I'm finally starting to feel caught up at work with beginning-of-year tasks being checked off my to-do list. I'm heading to a conference next week and I'm hoping to come back excited, energized and full of new ideas for our counseling program at my school. As much as I love this blog of mine, my day job brings me so much satisfaction and joy. I'm spending this weekend prepping for posts next week and working on some projects around my house - finally buying mums and pumpkins for outside! 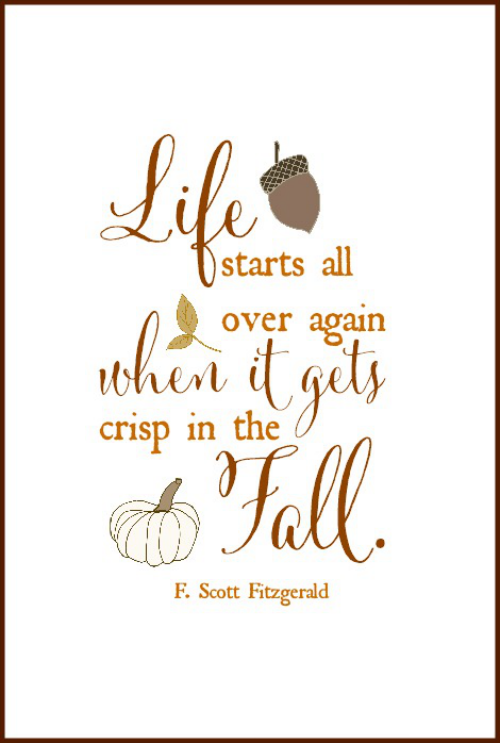 I hope you all have a truly wonderful first fall weekend! My friend Liz designs the best desktop backgrounds. She just did this one for fall! I think I've mentioned it before, but the @barbiestyle instagram is priceless - I want that job! I love these skincare tips that Emily posted this week. I first discovered Ella Catliff through street style snaps from fashion week. Recently, I've added her blog to my daily list and can't get enough! These DIY emoji balloons are genius! I love this list of fall activities that Mackenzie posted last week! The new Vera Bradley leather pieces are available and....gorgeous! This is especially a favorite! Love this video that Stephanie shared of her fall lookbook outfits - so chic!